It seems Nintendo was not kidding about the newest Fire Emblem game, Fire Emblem: Kakusei or Fire Emblem: Awakening, getting a plethora of Downloadable Content. With already four character DLC released which included their own extra content, Nintendo has revealed another batch. The newest additional cameos include three characters. 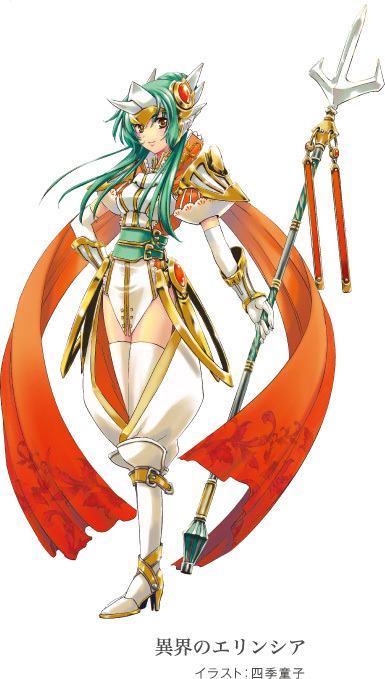 One is Elincia from Fire Emblem: Path of Radiance and its sequel Fire Emblem: Radiant Dawn. She will be available as a downloadable character on May 10. 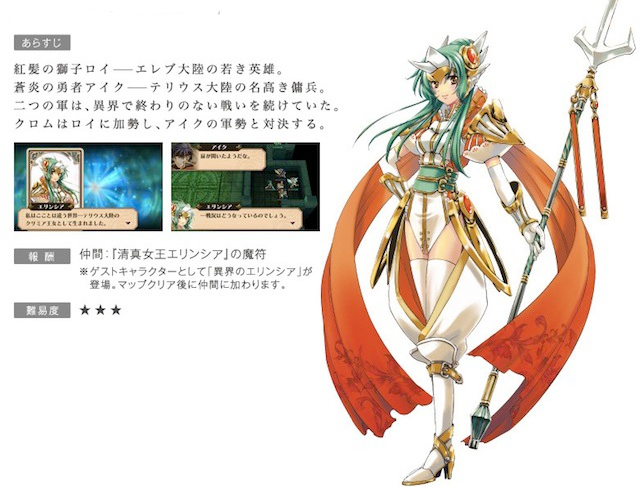 Players will get a new map along with Elincia for 350 yen ($4.37). Who is also sporting a completely new outfit. The second is Micaiah from Fire Emblem: Radiant Dawn is available now for 300 yen ($3.75). 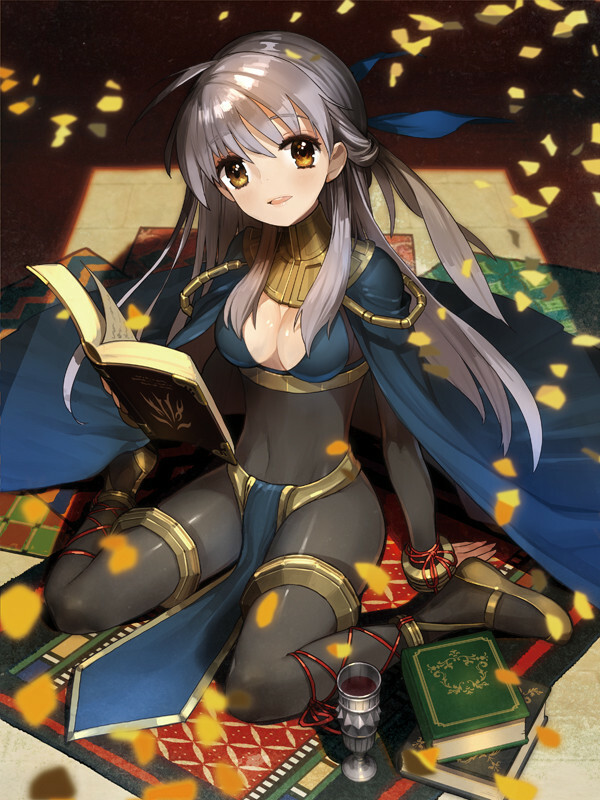 She is now sharing mostly the same clothing design as another character in the game named Sariya, who is a dark mage. 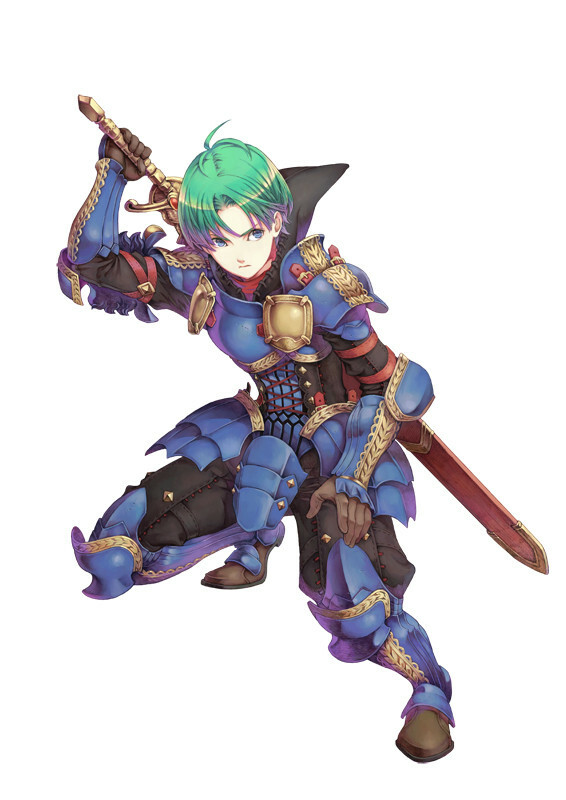 The Third of DLC characters is Alma from Fire Emblem: Gaiden for 400 yen ($5) who is also available now. He has more of an updated look of his previous carnation. Sadly no announcement on the localization for the NTSC region(North America) while it’s still slated for release in Europe later this year. The likelihood of it getting a worldwide release is good. Hopefully when that day comes we can have all these nice DLC to go along with it. Previous Post:What Is Monolith Soft Working On Now? Next Post:Video: Shin Megami Tensei (Super Famicom and Wii Virtual Console, Japan) Part 06: The NiteMare of our dreams!